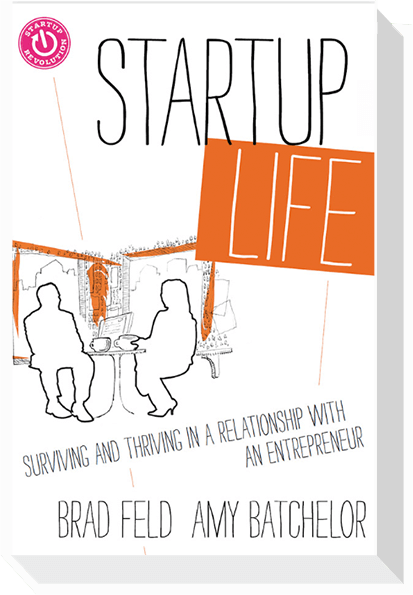 I recently finished Startup Life and want to thank Brad and Amy for writing such a bold and emotional book. I’ve been married for roughly twenty years and was separated for close to a year as my wife and I difficultly learned many of the lessons in this book. If I could go back in time and hand this book to my younger self, it might have saved us much angst. I really appreciated the openness of all the contributors and will be recommending it within the Lemnos Labs founder community. What struck me about the book was that its lessons might not be absorb-able in one phase of your life. If I went back in time and handed this book to my younger self, would I have been able to hear all the knowledge and lessons it prescribes? I’m pretty sure my friends and psychiatrist told me how to be a better partner while pursuing my dreams of entrepreneurship, I just wasn’t completely ready then to absorb those ideas when I was in my twenties. Malcolm Gladwell repeatedly mentioned the “10,000 hour rule” in Outliers, rightfully highlighting the time it takes to master something new. Young entrepreneurs, and we’ve all been there, are simultaneously trying to master building businesses and relationships. It’s incredibly hard to do one, let alone both, but I think it is even harder to accept guidance and wisdom on these topics at the beginning of the learning curve. Looking back, I can see myself denying so many basic problems at the intersection of my business life and my relationship with my wife, unable to see what is now obvious in terms of balance and commitment. I just wasn’t ready to see solutions to problems I barely understood. 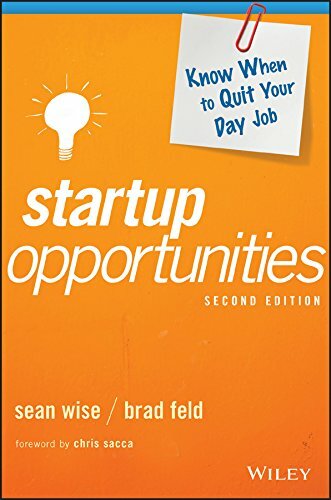 I think younger entrepreneurs with less relationship experience reading this book will absorb some of the material, but have fewer reference points to relate to the lessons contained in the book. Hopefully what they have received is a pointer, so to speak, to a great reference on entrepreneurship and relationships that they can return to on a regular basis. Sooner or later every relationship enters more troubled waters. 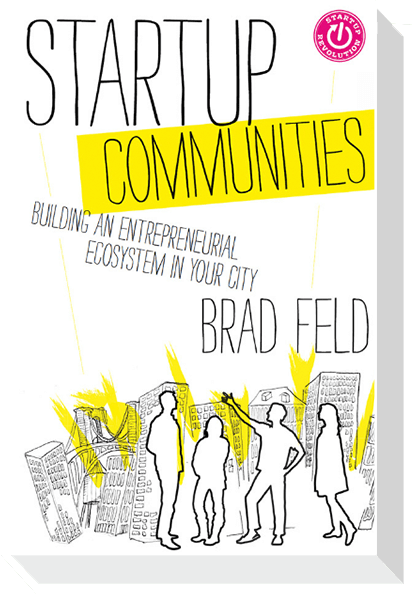 The stresses of entrepreneurship only exacerbate the natural tensions of a relationship. 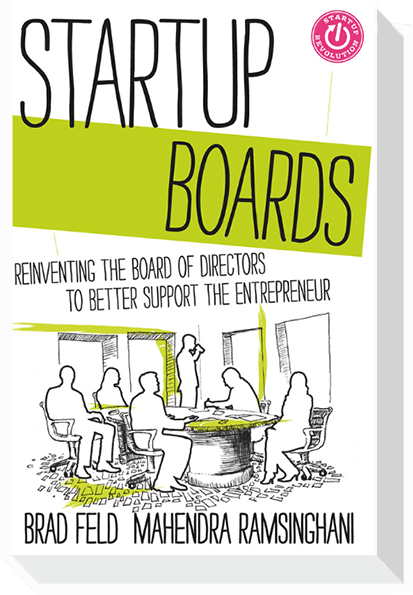 So many of the things that were pointed out in Startup Life seem obvious now, but in the apex of my marital challenges, this book would have been a godsend. Or a smack in the head! It is so hard to find consul and wisdom when you reach this point. It’s a difficult topic to discuss with anyone, let alone finding a fellow entrepreneur with great relationship skills who wants to talk with you about these personal, sensitive topics. I think Startup Life has maximum value for an entrepreneur in this phase of their lives, because the lessons it contains finally become timely, relevant, and critical. 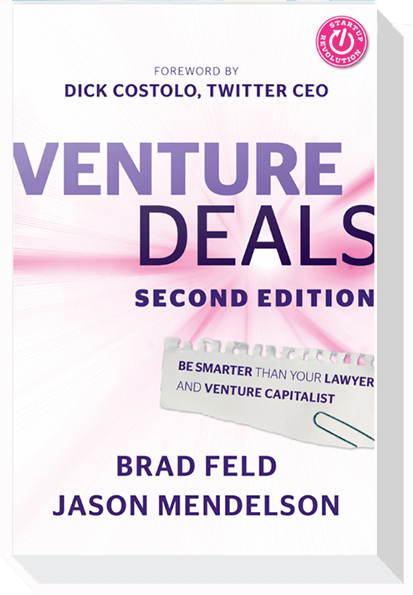 While entrepreneurs often think of time as their greatest enemy, in terms of experience, it is our friend. As we mature, we finally start to start to notice the warning signs of issues in our businesses and our relationships, why they are happening, and have proven techniques to address our issues. Experience makes us more comfortable and capable in our relationships. I’m finally at the point where I sorta understand what to do to be a good partner! In this phase Startup Life provides great relationships tips and reminders that help you stay on course and reminders of potential problem spots. I’m working hard, as an example, to embrace shorter Qx vacations for my wife and I. In my limited experience with Qx breaks, they really spur creativity and force me to check in with the real world instead of the ten million little issues with my company that I tend to become fixated on over time. 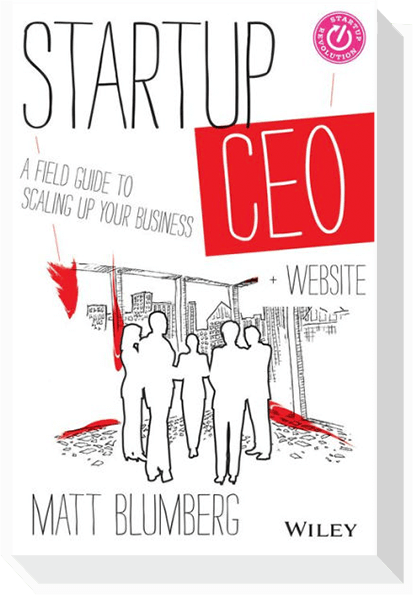 Startup Life is a book you put on the shelf and re-read semi-regularly as you make life’s journey. It can’t be absorbed in one session and its lessons ripen as time goes by. An entrepreneur learns that you have good days and bad days both in business and in your relationship. Pull this book from the shelf for wisdom as you navigate those highs and lows.